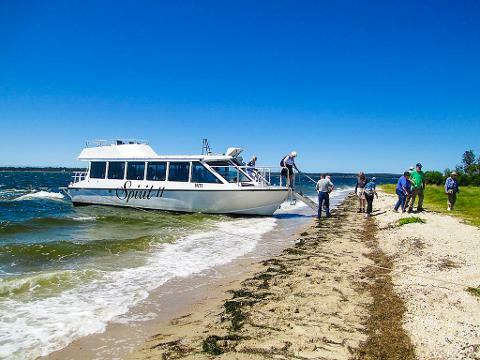 An opportunity to explore the extensive network of marshes, lakes and rivers of the protected Gippsland Lakes on a small group cruise. 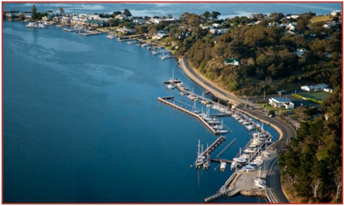 The Gippsland Lakes support a diverse range of native vegetation and wild-life, boating activities and charming towns. 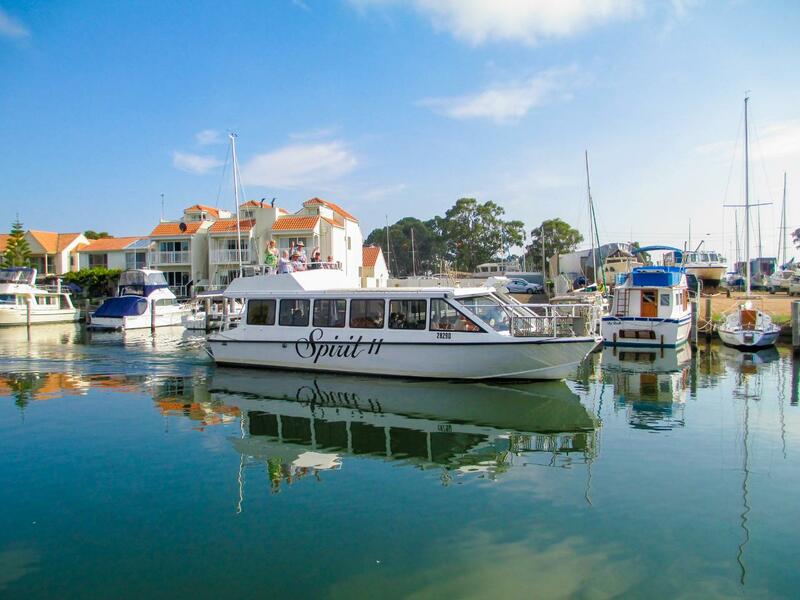 This cruise covers almost 240 kilometers of lakes and associated rivers in 6 days and 5 nights. 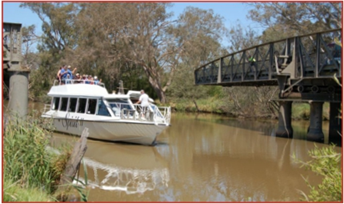 The cruise departs from Sale , Victoria and some key features and highlights of the trip include; Thomson River, Latrobe River, Lake Wellington, McLennans Straight, Hollands Landing and Silt Jetties. The cruise returns to Sale on the final day before a coach transfer will return to the railway station and car parking facilities.